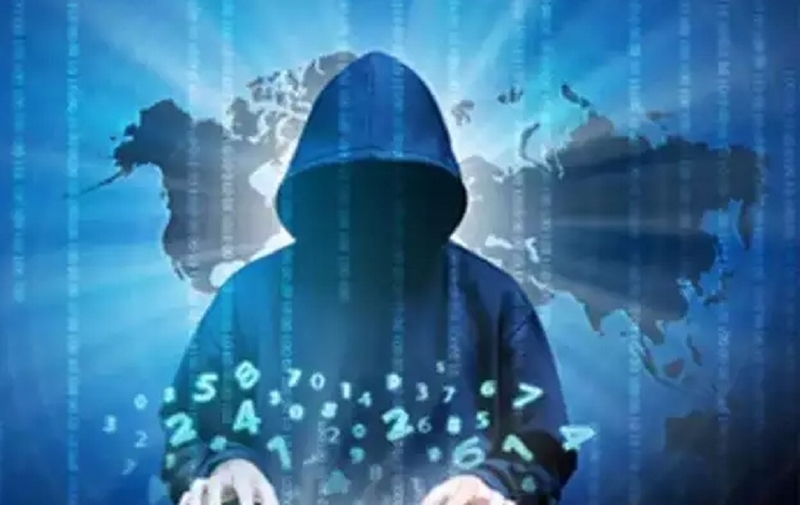 THE Uttar Pradesh police’s Special Task Force (STF) on Sunday said it has nabbed the kingpin of a gang that procured dataof 14 lakh customersillegally and allegedly duped people to the tune of Rs 200 crore through onlinefraudoveraperiodoftime. Nandan Rao Patel, arrested here on Saturday by the Noida field unit of the STF, used to procure the data of clients of major online shopping companies and sell them to fake call centres, police officials said. The first related case was registered in Varanasi in 2008, they said. Explaining the modus operandi, STF Deputy Superintendent of Police Rajkumar Mishra said that Patel was the‘director’ ofadigital promotion and bulk SMS firm by the name of Anic World Company. “He would get the (consumer) data hacked through people he knew and buy it for Rs 2-3 per customer.He would sell this data to fake call centres,dupingonline buyers in Delhi-NCR, Bihar, Maharashtra,Rajasthan,Punjab, etc for Rs 5-6 per customer,” Mishra said. He said Patel and his gang would target customers of online shopping sites like Flipkart, Amazon, Myntra, Paytm, Snapdeal, Shopclues, Home Shop18 etc,besides general and life insurance companies.